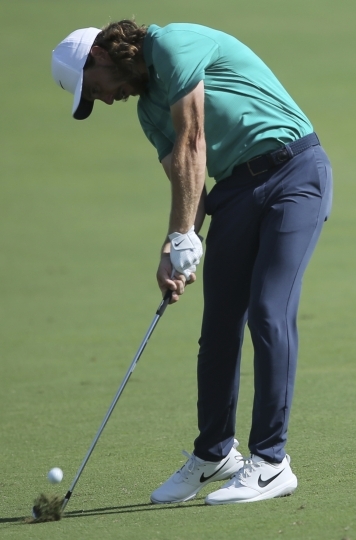 DUBAI, United Arab Emirates — Francesco Molinari missed two par putts from less than two feet in his opening round of the World Tour Championship on Thursday to give Tommy Fleetwood a sliver of a chance of keeping the European Tour season title. 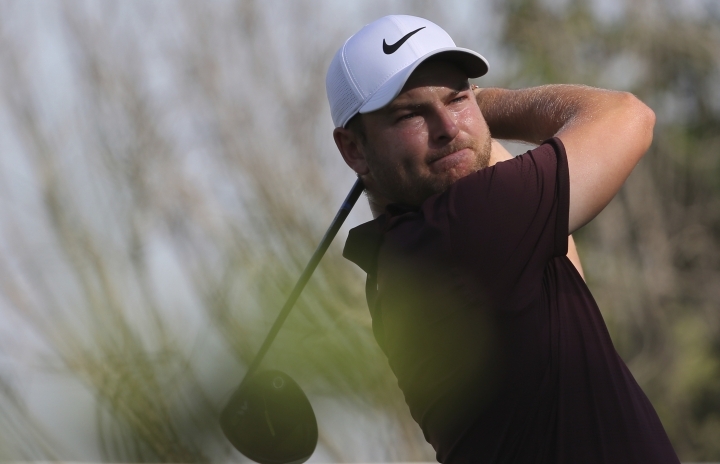 English golfer Jordan Smith was 6 under over his last six holes, and Spain's Adrian Otaegui was bogey-free with six birdies to share the tournament lead at 6-under 66. "It was a good day. Especially not having played my best," Molinari said. 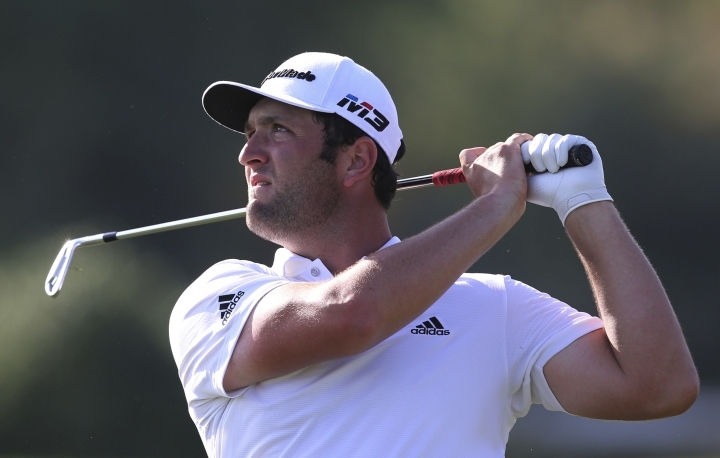 "There were a few too many wayward tee shots probably, but I fought hard. 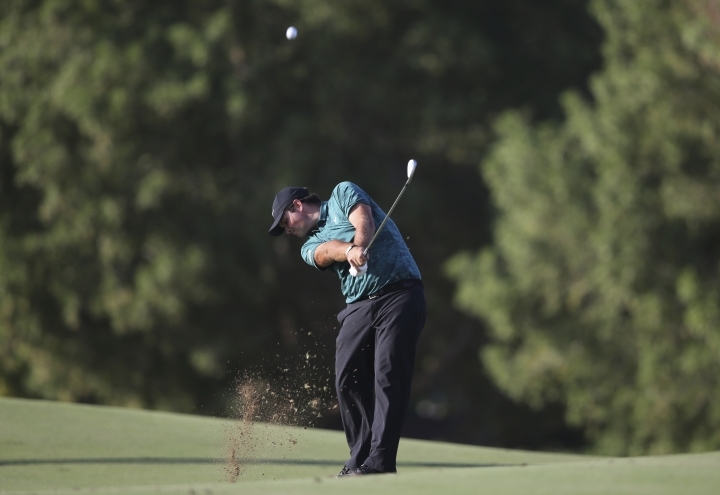 The putting was fantastic for the first 14 holes, so I can improve on a few things." "As long as our head is above water, we will be happy and keep going," Fleetwood said. "You can play great and not shoot 3 under. 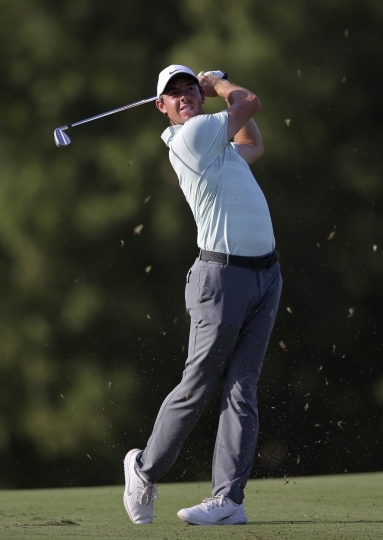 So having struggled on the back nine and done it, that's really, really good."